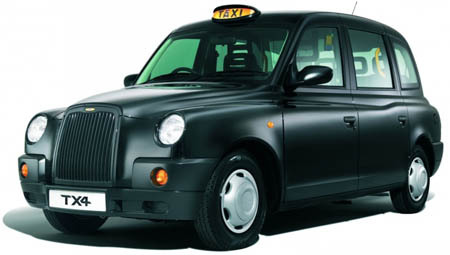 G & L Taxis Ltd has a long and established history within the London Taxi trade dating back to 1966. As a family run business based in the heart of Islington, we pride ourselves in being able to provide good quality service and practical advice for all London Cabbies. All our staff have years of experience and a fully equipped workshop and bodyshop to ensure that downtime is kept to a minimum and repair work is carried out to the highest possible standards. AsTaxi Drivers ourselves we appreciate how important your cab is to you. All type of Mechanical, Electrical & Overhaul Work Carried Out. No Cab? You can hire one of our fleet cabs whilst yours is off the road. Can't afford to buy? Why not rent instead. A variety of long and short term rental options are available.